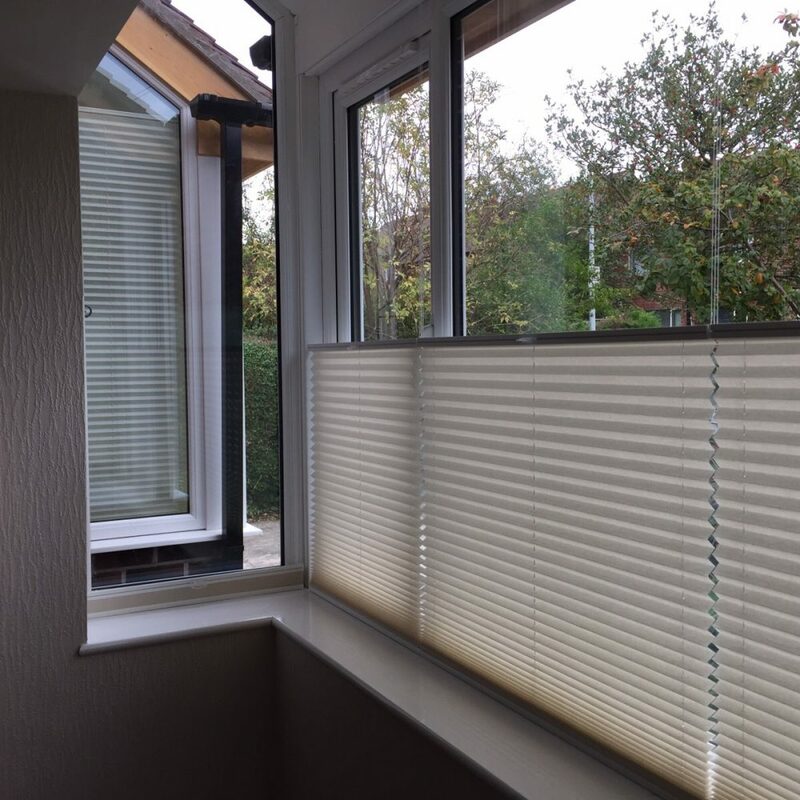 Pleated blinds are a brilliant way to dress your windows, providing an attractive finish at a window that is suitable for both traditional and contemporary décors. 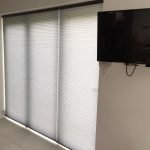 Pleated blinds are sleek, simple and practical, neatly folding away, giving you maximum control of light in your home. 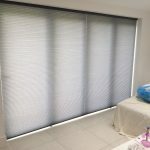 We have over 100 fabrics to choose from in our Pleated collection, and it even includes a wide range of fabrics that have a performance backing designed to keep excess heat out of your room in the summer, and retaining heat to help to prevent warmth escaping in the winter. 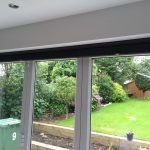 For this reason Pleated blinds are the perfect blind for conservatories as they can be made to fit the shaped windows in the roof. 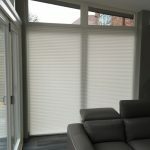 Pleated blinds offer almost limitless versatility. 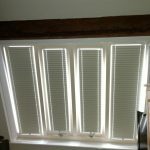 With 20mm and 25mm pleat widths, easy to use standard blinds or wand to operated roof blinds. 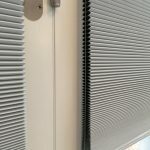 Plus, all of our Pleated blinds use Equapleat/Masterpleat technology, which ensures the pleats remain neat and uniform.